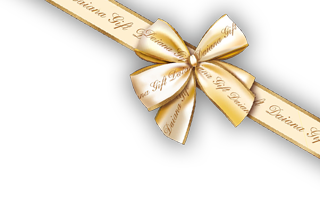 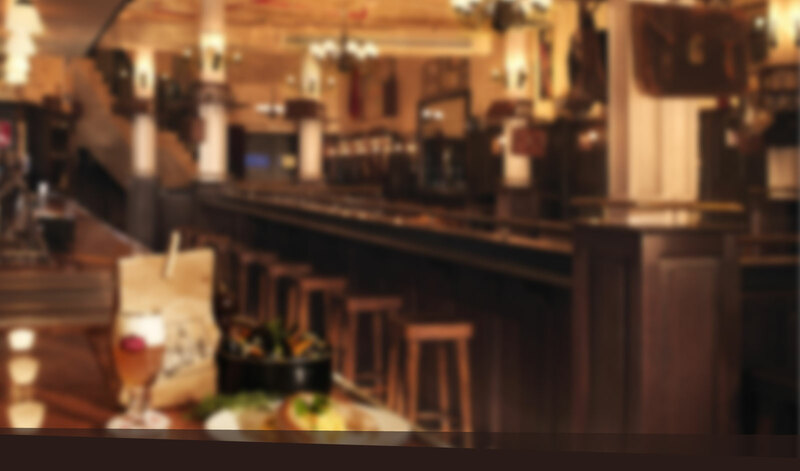 On the hunt for a great gift? 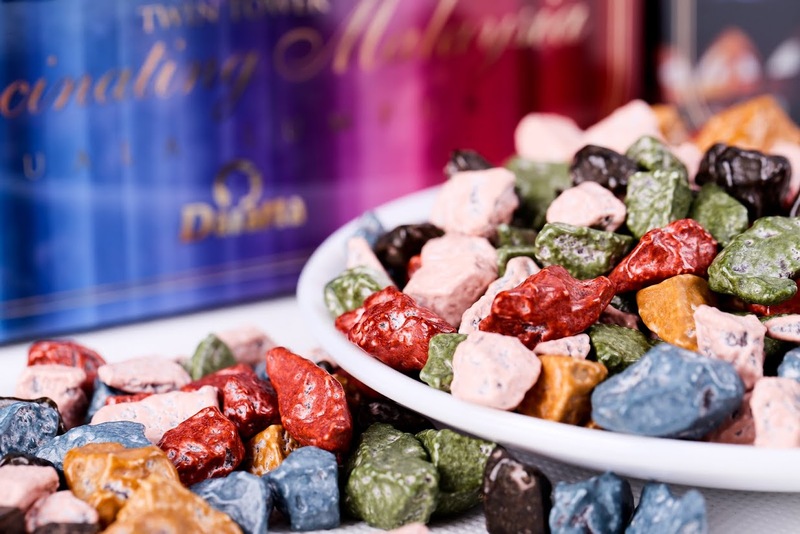 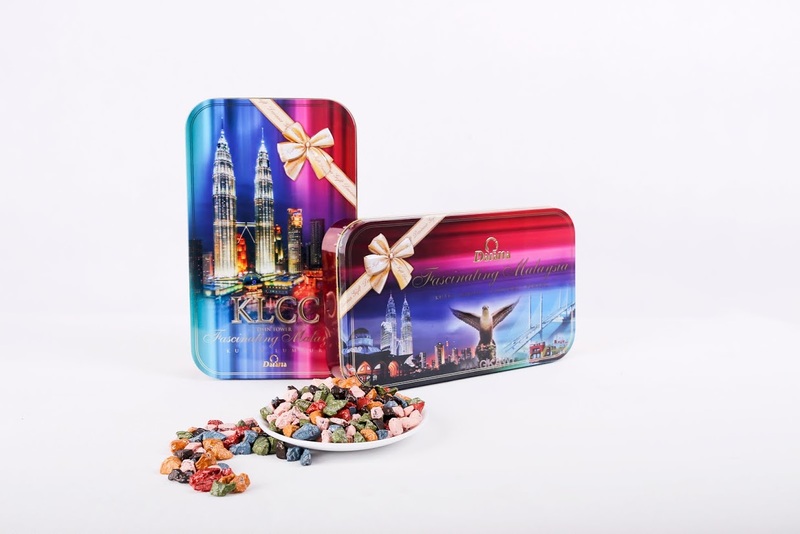 Daiana’s assortment of chocolates is a mixture of our most popular, premium products. 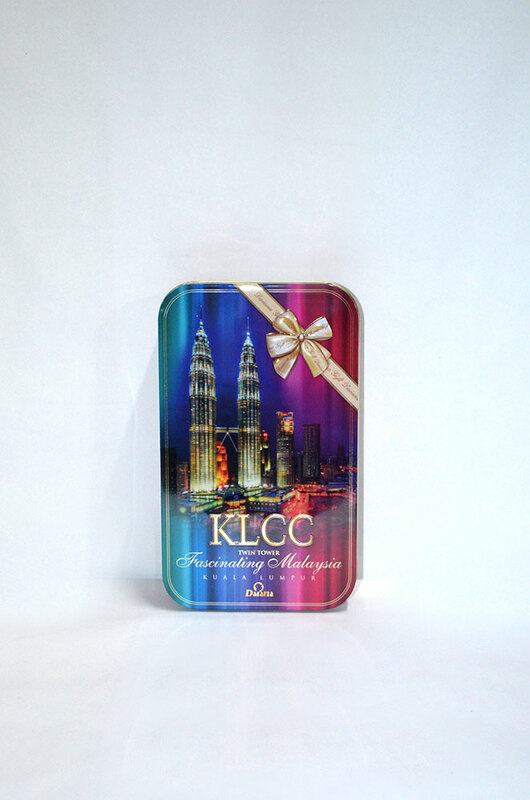 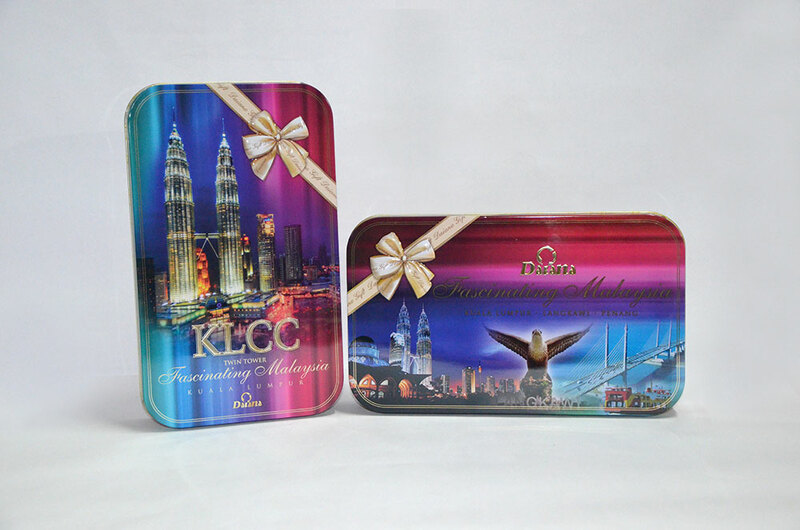 It’s the perfect collectible item because it comes in a unique “Malaysia” or “KLCC” tin.